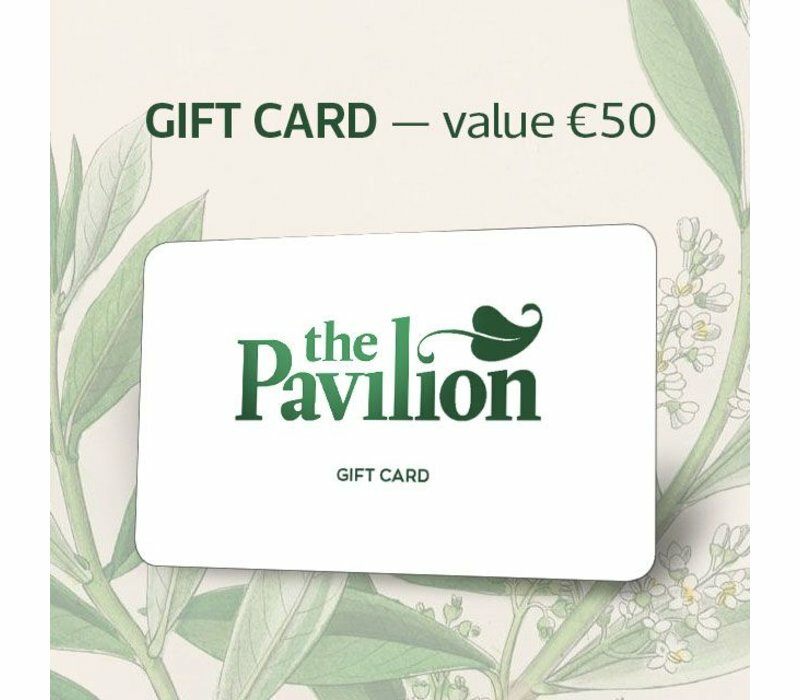 Why would you invest in a Pavilion Gift Card ? It is the perfect gift for someone special, or you just have ran out of time and need something fast and effective. Not to worry, as we deliver straight to your/their door within 3-5 days ! 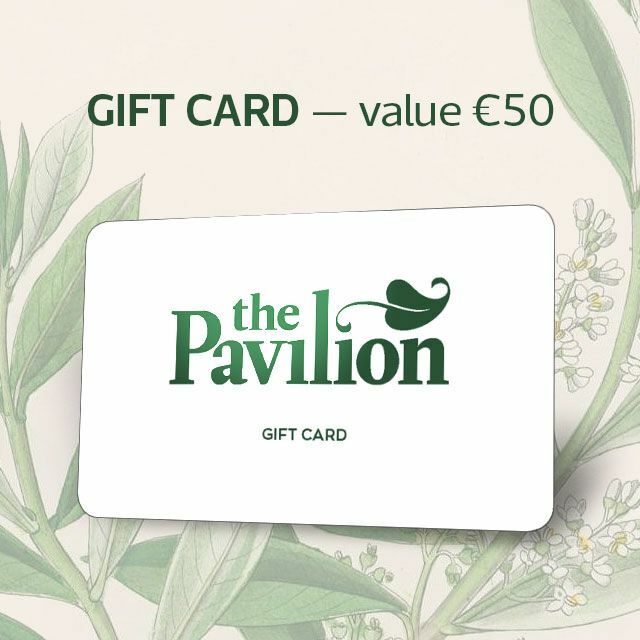 With this Gift Card you have a selection of premium merchandise throughout the store, from exclusive Homewear products, garden furniture to delicious homemade food in our very own Pavilion Cafe. If you can not find anything to buy in our store with your Gift Card, well you can always just eat it, we guess !